Podcasting from the Rust is Gold Coffee shop in Albuquerque, New Mexico. 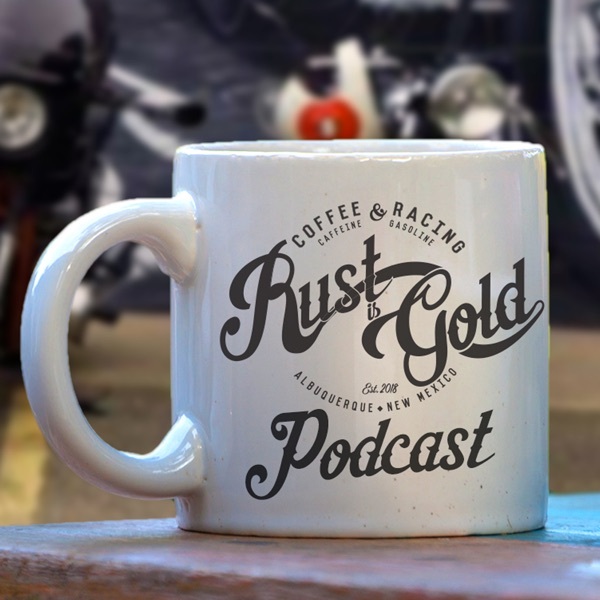 Vintage cafe racer building and racing topics discussed. Featuring builders, racers and enthusiasts from around the world.